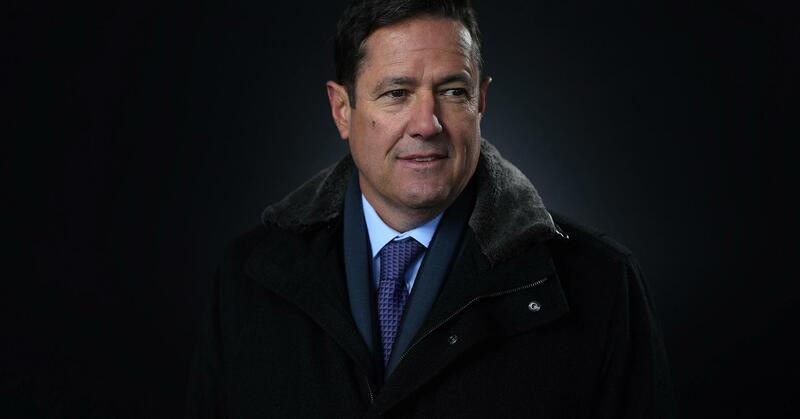 British regulators have concluded efforts of Barclays chief executive Jes Staley to unmask a whistleblower at the bank represented a breach of individual conduct and proposed he pay an undisclosed fine, the bank said on Friday. 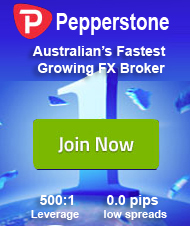 The FCA and PRA will not take enforcement action against Barclays, the bank said. The bank will, however, be required to report to the FCA and PRA on certain aspects of their whistleblowing programs. “Barclays management continues to have unanimous confidence in Staley and continues to recomment his re-election as a director at the Barclays annual general meeting on May 1,” Barclays said a statement on Friday.